A wrongful death claim is when a party files suit against a person who is liable for the death of another. Usually the party filing suit is a relative of the deceased. Wrongful death claims can be a result of manslaughter or negligent homicide, such as when a drunk driver causes the death of another driver. They can also result from other types of torts or claims such as product failure, medical malpractice, truck negligence, bus accidents, and many more. 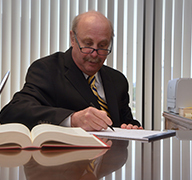 Wrongful death suits are usually the only way for the victim’s family to recover any monetary damages. In the United States, wrongful death claims are also the only course of action for an individual to recover damages from a company responsible for a family member’s death. An example of this would be a family filing suit against a tobacco company for causing the death of a loved one. Wrongful death claims are very emotional. 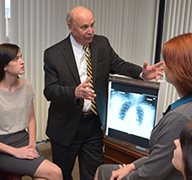 It is important to find an attorney that is both experienced and compassionate. 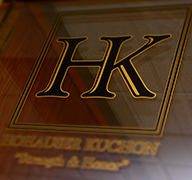 At Hohauser Kuchon we treat our clients with respect and compassion while providing aggressive representation. If your family has been impacted by a wrongful death, know that we are here to listen and help you through this difficult time. Please contact us today for a free consultation.